In Telephones > Telephone Advertising > Show & Tell and Photographs > Show & Tell. 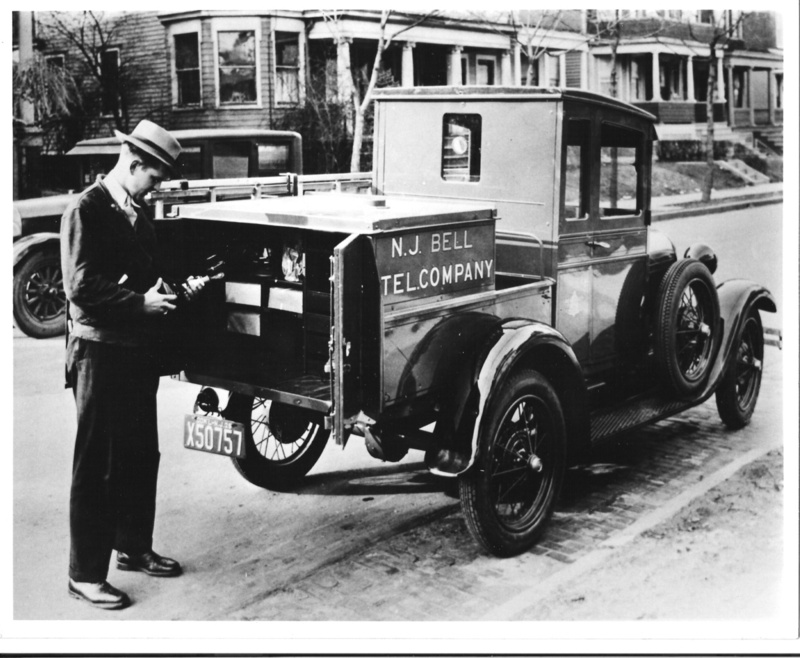 A New Jersey Bell Telephone man getting ready to install a Western Electric candlestick. The telephone truck has a 1925 New Jersey commercial plate. 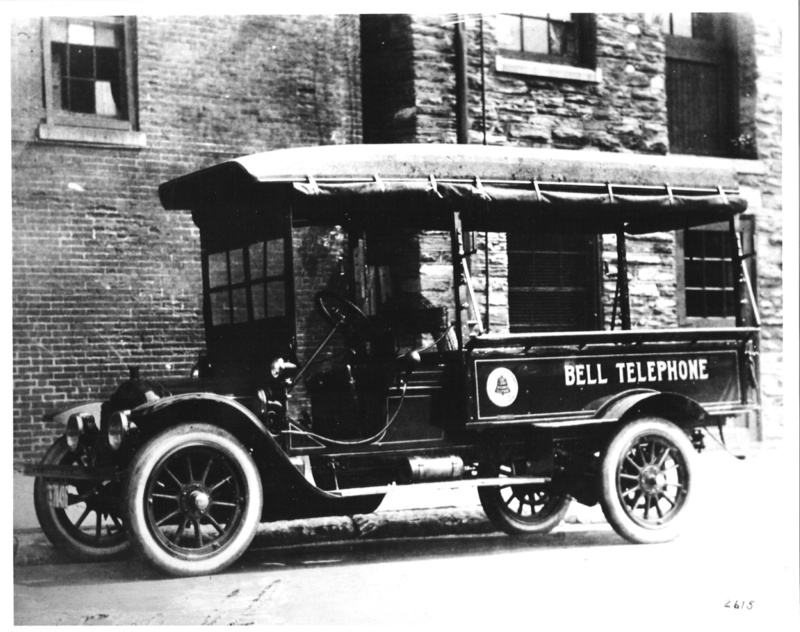 The Bell telephone crew truck looks to be from teens. Great images-- what format? Are these reprints or originals? I'll post one for you tomorrow of two telephone linemen with their equipment from about 1890s- 1900.